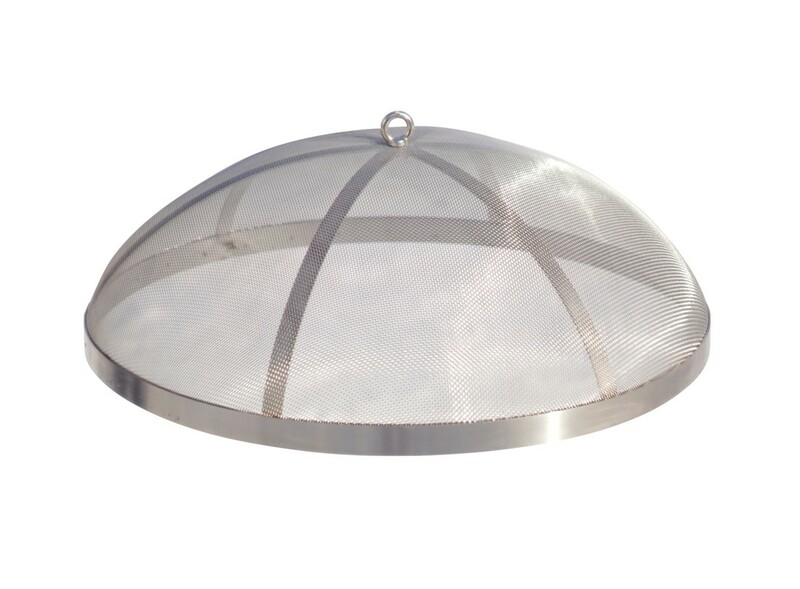 This is a premium quality stainless steel fire pit spark screen. The stainless steel intricately woven mesh spark screen offers an added layer of protection to outdoor fire pit blaze! 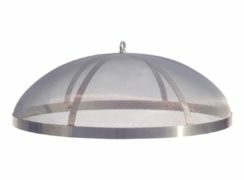 Curonian Fire Pit Screens are made of 100% pure stainless steel and they are rust resistant. No special treatment is required.